We offer a range of specialist services for the renewable energy industry, taking into account the essence of European safety standards, offering advice, support and testing. Today’s fastest growing renewable energy technologies such as solar, wind, tidal, wave, and photovoltaic (PV) power provide both opportunities and challenges in order to meet the expectations of energy from sustainable sources. Harnessing renewable energy provides technical challenges, ranging from the unpredictability of the natural energy sources themselves through to the reliability of the technology to transfer the energy into electrical power. This is made harder by the often remote locations of installations. 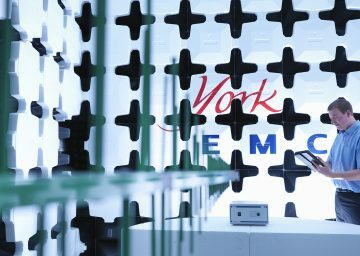 Eurofins York (formerly York EMC Services) can offer a range of services to enable manufacturers, installers and operators to deliver power safely and reliably. Our test engineers and expert services team can work as independent specialists or as part of a larger team, assisting the renewable energy industry with regulatory compliance issues. In addition to training and expert services, our test laboratories offer pre-compliance and compliance testing for renewable energy products and also offer on-site testing and electromagnetic site surveys. 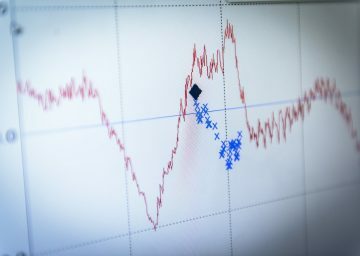 We offer computational modelling of the effect of disturbing electromagnetic signals such as radio, TV and mobile telecommunications by moving objects, for example, wind turbine blades. 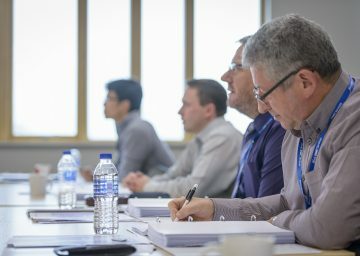 We offer training at various levels, from one-day Essentials courses through to five-day fundamentals helping manufacturers and their supply chains to achieve on-going compliance to a number of CE Marking Directives including the EMC, Low Voltage and Radio Equipment Directives.